Be confident that your home is in good hands when you have to go out of town with our affordable Calgary house sitting services. 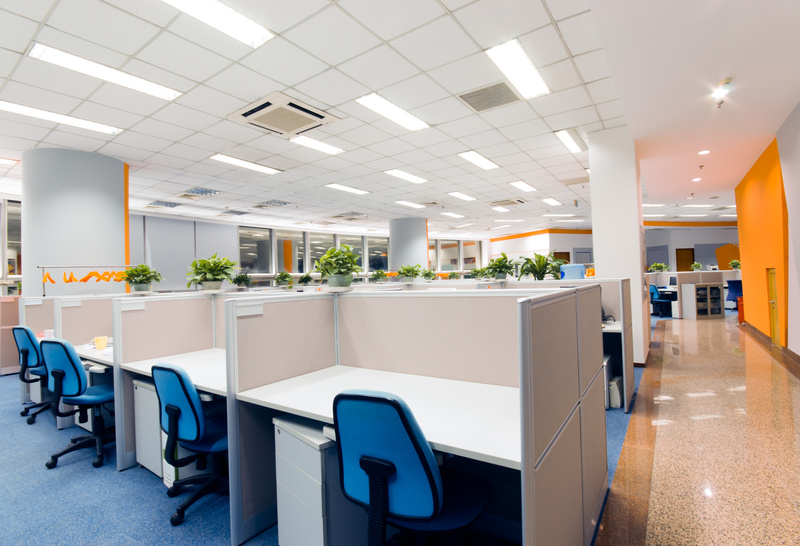 Whether you are going away on vacation, have an important business meeting, or are needed for some other kind of event, we ensure that your home is in the same condition as when you left. 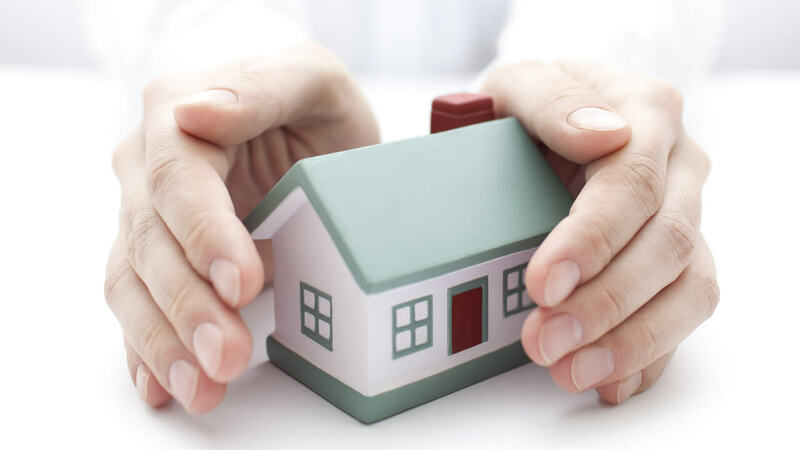 Whether you need us to check on your home once a day or once a week, our house sitting services will give you peace of mind that your home is well cared for in your absence. We understand the anxiety that can come with leaving your home for an extended period of time. You may need to have your plants watered, newspapers brought in, or snow shoveled. An unattended home is a prime target for burglars and vandals, especially if your home does not look lived in. Our house sitting services ensure that your home is regularly checked on to give it a lived in look. Proper maintenance and care of your home is essential when homeowners are away. Our Calgary house sitting services are available for daily or weekly home visits to look after your home. 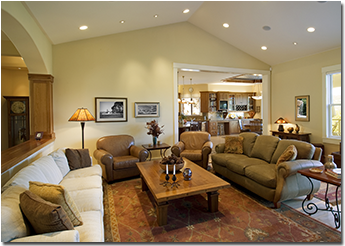 We will take care of your home as if it is our own and give you peace of mind that your home is well cared for. For over 10 years, Starlite Cleaning has been providing reliable, trusted home sitting services for homeowners in Calgary. If you’re planning to be away from your home for a short while or an extended period of time, we can help watch over your home tend to your property. We are passionate about caring for your home and we go above and beyond expectations to give you the best service. Speak with us about Calgary house sitting and leave your home in good hands with our team of professionals.